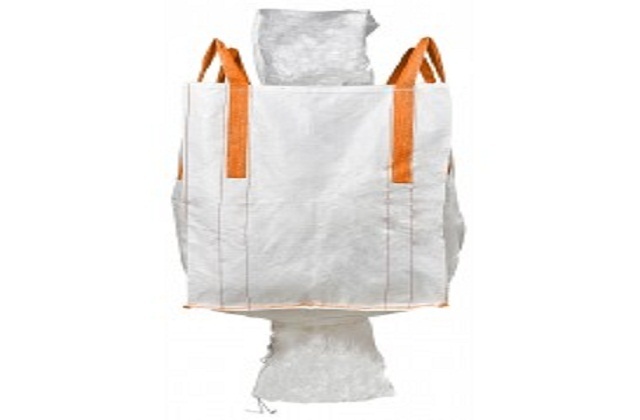 Cross corner bag is made by circular woven tubular fabric which is use for packaging of very fine materials. It is very strong in nature. This types of FIBC are dust proof moisture resistance in nature. Unlike other FIBC these bags are made with loops stitched across the corners. These loops are stitched with lock on body fabric. loops are strong enough by double wrap tapes on fabric. Belts on these bags are stiff or reinforced which makes easy to lift the bag on fork lift. Due to its strong loops it doesn’t require any additional help for holding. 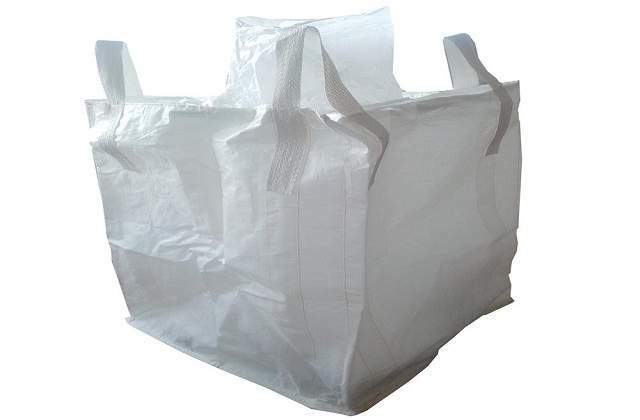 The bags is manufactured by woven circular tubular fabric which has high vertical pressure and had passed drop test to secure transport of materials. FIBC are use for storage of dry flow able materials like grains in bulk quantity. 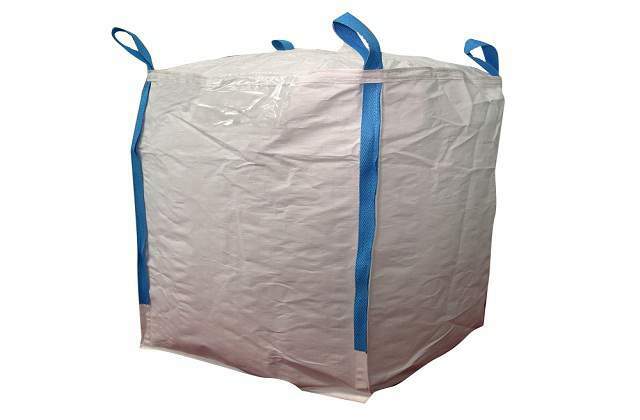 These bulk quantity material can transport easily and remains moisture free. FIBC is used to transport and storage of food products without contamination or damage. It is store and preserve for period of time while travelling. FIBC is used for storage of sand, construction waste material in huge quantity. It can be store in one place so that used while other construction. 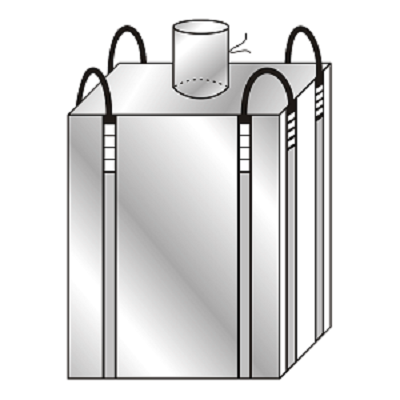 FIBC is use to store and transport dangerous liquid. 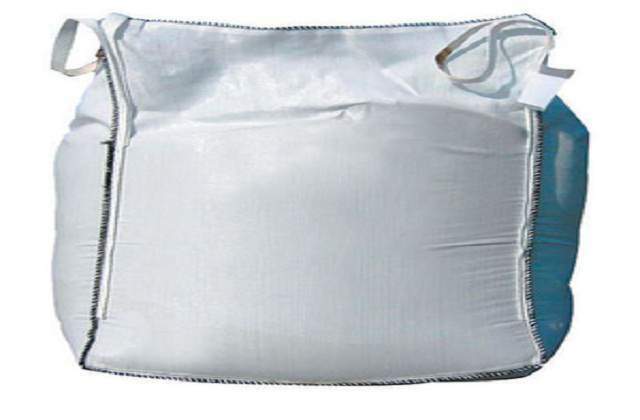 This bags are UN registered to transport hazardous liquid of industries.